Update - B.Box now an award winner! Update – B.Box now an award winner! What else would you expect from such a great product?! The nappy wallet made from environmentally-friendly plastic and featuring dual-sided access to wipes comes in six amazing colours and has just received a huge accolade. 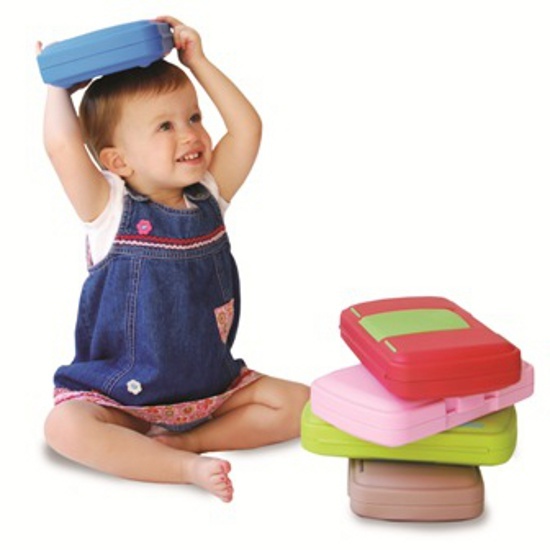 The B.Box which we featured in June 2009 has won the Best New Product category at the 2010 Australian Business Awards so two mumpreneurs are riding right up there on Cloud Nine right now! Congratulations to Dannielle and Monique on this industry nod to their awesome product. If you want one, grab one for $33.95 from Urban Baby. 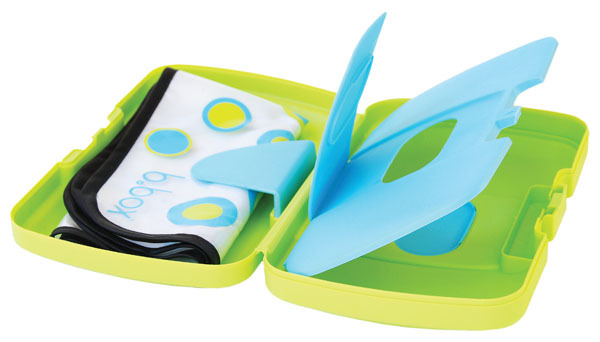 Also check out the other B.Box products in stock, such as the bibs and Nappy Caddy.